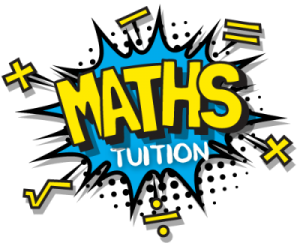 I am experienced in providing maths tuition for KS3, GCSE, A-level and University Level courses. I also specialise in helping with the DfE QTS Numeracy test and can also help with employers aptitude tests. More information on the changes to GCSE and A-Level exams can be found here. If you are looking for maths tuition please contact me.